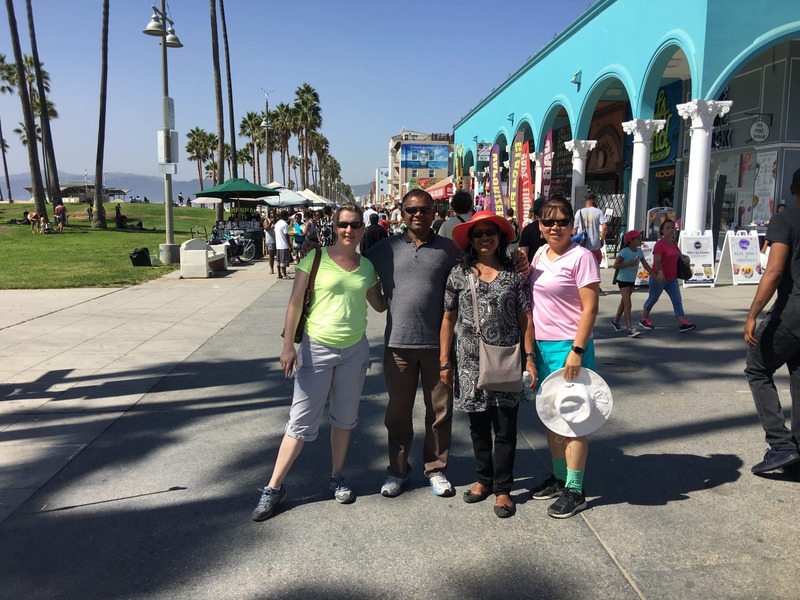 Price: $99.00 : ON SALE for $75! 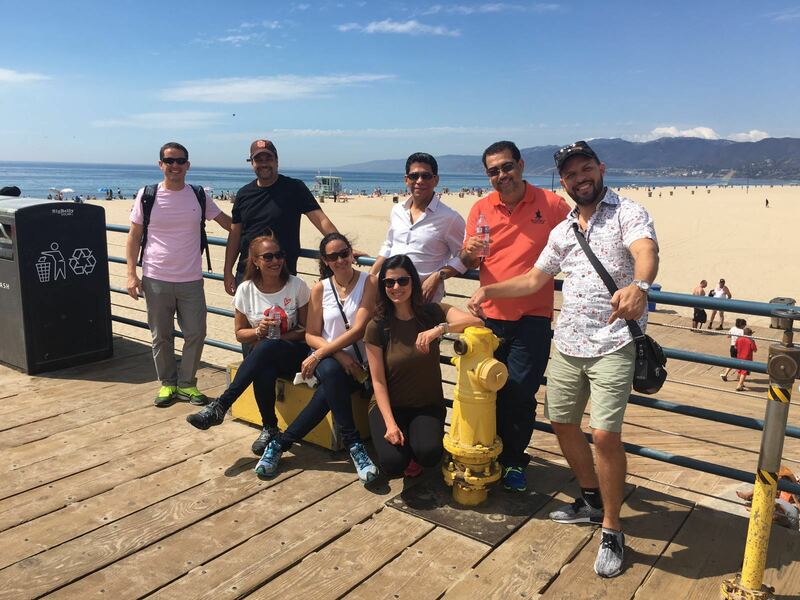 Whether your team is looking for a guided tour of Santa Monica, or an exhilarating group activity, this tour is an excellent option right in the middle as it combines the best of both worlds! 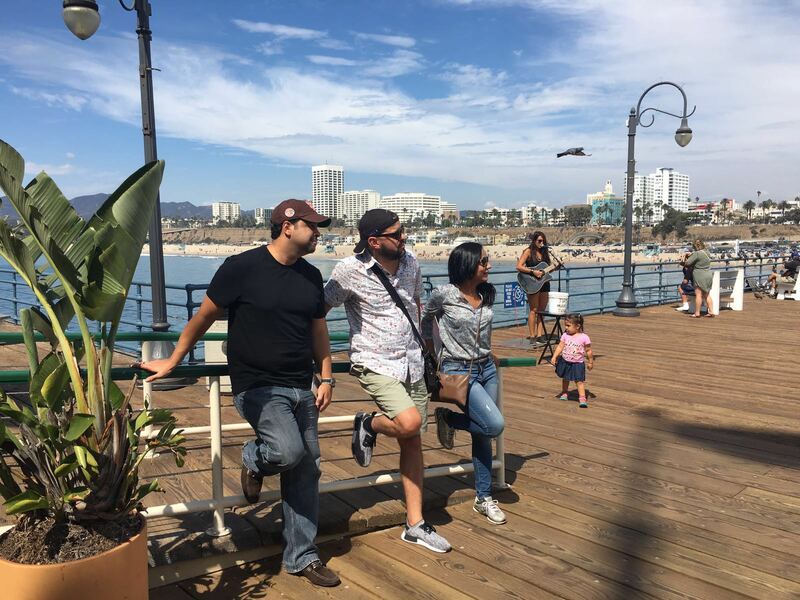 Challenged by a unique task list, your team will have the opportunity to explore this quirky city and stumble across some of the most unique sites LA has to offer! 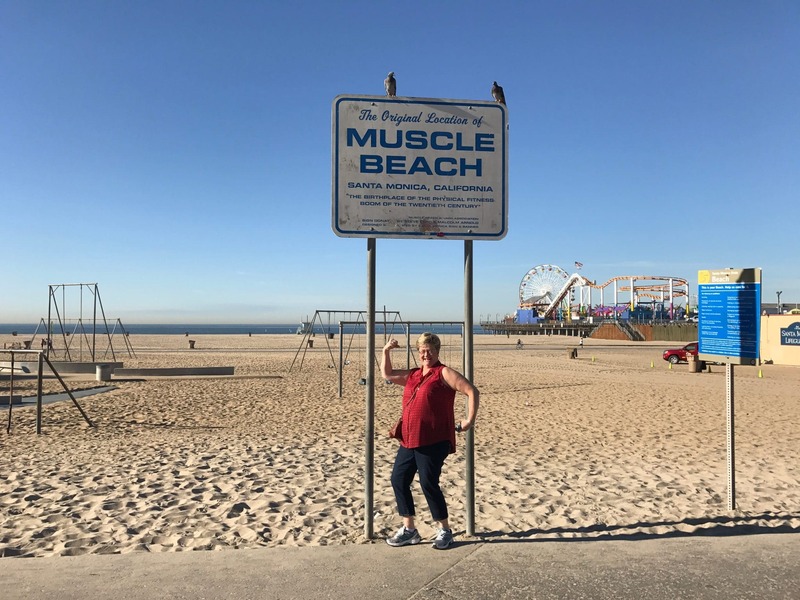 Make your way down Santa Monica Boardwalk, witness the street performers and contortionists, and travel down to Venice Beach to see the world famous Muscle Beach and the eclectic eye candy. 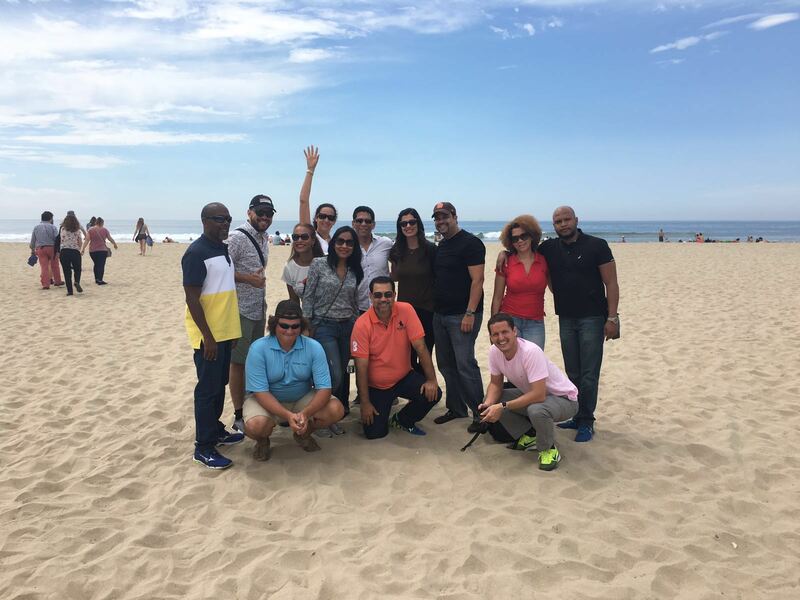 This tour will be sure to leave your group in a fit of giggles with plenty of memories to take back to the office! 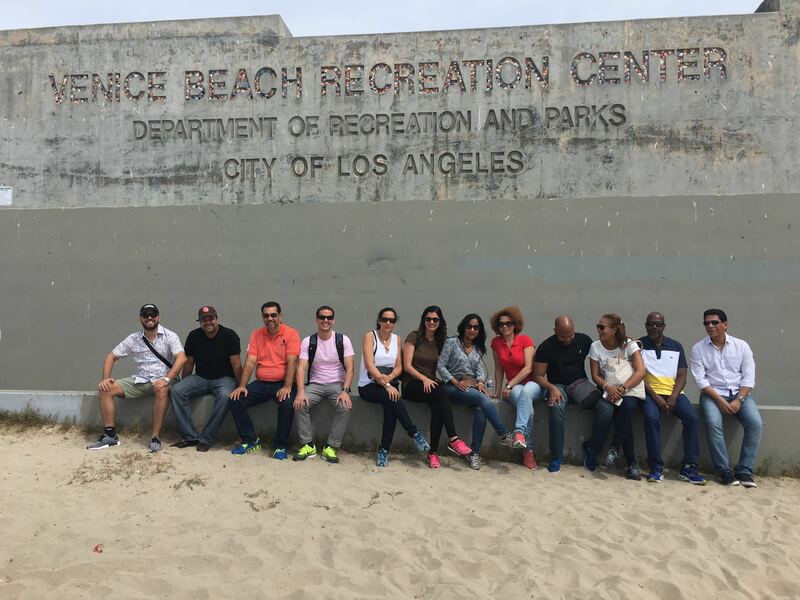 Compete with your teammates on a challenging and exciting Scavenger Hunt along the way while learning fascinating facts and tantalizing stories of this incredible city. 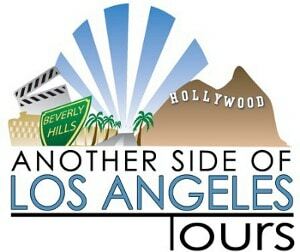 Please call us anytime at 1-310-289-8687 for the experience of a lifetime!